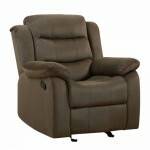 The Chocolate Motion Group has a contemporary look with clean lines. The versatility of this set is based on its compact size which can be tailored to fit in any living room whether for a house or an apartment. 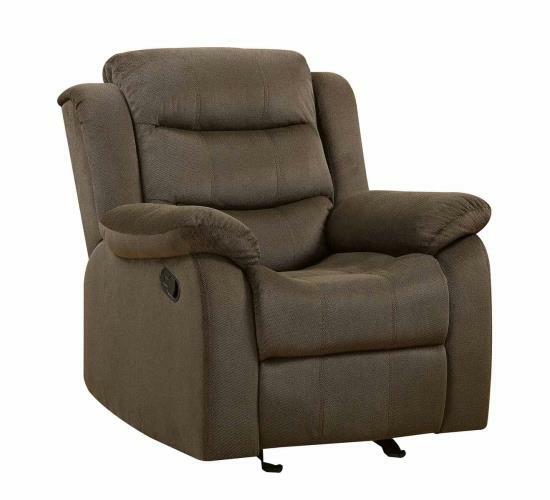 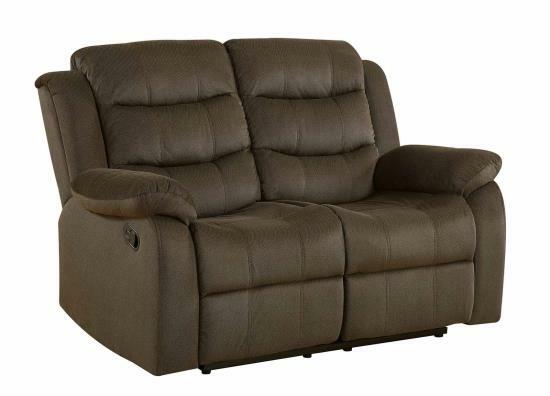 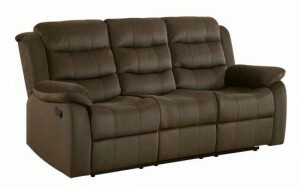 The sofa and the loveseat provide recliners at each end for style and comfort.